What do you do when you’ve got a web site that’s great, but is not quite good enough? It can be tough to put your finger on but somewhere in the pit of your gut, you know that your digital existence does not precisely reflect who you are as a business. This was the case for Sydney City Glass, a Sydney based glass balustrading company, who had a site that was fine but did not match the exceptional standards of the web properties they generally put on their name. When choosing a firm to redesign a website, selecting someone with experience in your industry can greatly improve your outcomes. St.George Web Design has 16 years of experience in digital marketing for contracting companies. Why you want a new site design can be tough to define, but St.George Web Design specializes in analyzing data related to internet marketing to identify whether a redesign is ideal for you. When setting a reputation it’s necessary to have a digital existence which may serve as a 24 hour a day, 365 days per year sales tool for the own organization. Never underestimate the power of our Sydney culture when helping your organization stand apart in the building market. Even if the vast majority of your prospects and sales come from more traditional advertising procedures, a website upgrade may be the trick to opening up the floodgates to prospective customers. Sydney City Glass had very clearly defined aims when they approached St.George Web Design, but those aims did not directly translate into”web design speak.” In the end, Sydney City Glass is a specialist in glass balustrading and St.George Web Design is a specialist in building websites so it is logical that our first step is to translate Sydney City Glass marketing goals into an actionable plan. We began by doing a comprehensive analytics audit of the recent Sydney City Glass website. By sifting through years of information about the site’s performance, we could identify points of weakness and cases of terrific strength in how Sydney City Glass’s digital presence was now working. 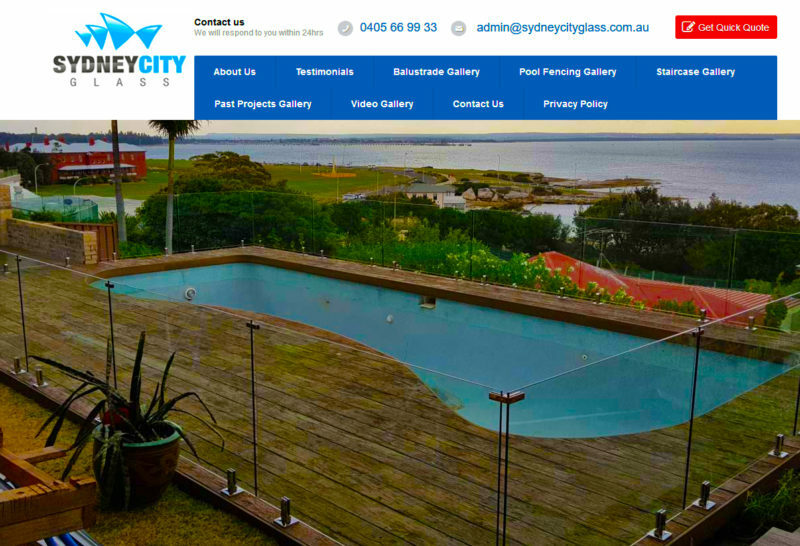 We then aligned the information together with the places that Sydney City Glass wanted to improve on their site. Our strategy was to identified specific articles that would notify user’s understanding of Sydney City Glass brand and encourage them to participate with the business online. We ascertained that completed projects and the results of those projects (awards, testimonials ) were critical purchasing triggers for Sydney City Glass’s target clients. That information became the centerpiece of the site. St.George Web Design isn’t only knowledgeable about digital advertising best-practices but also how they specifically apply to the building industry.  St.George Web Design, has been a long-term partner for both Sydney City Glass and many other subsidiary brands and we’d highly recommend their experience, customer support, and creativity to anyone interested in developing their business or internet presence.